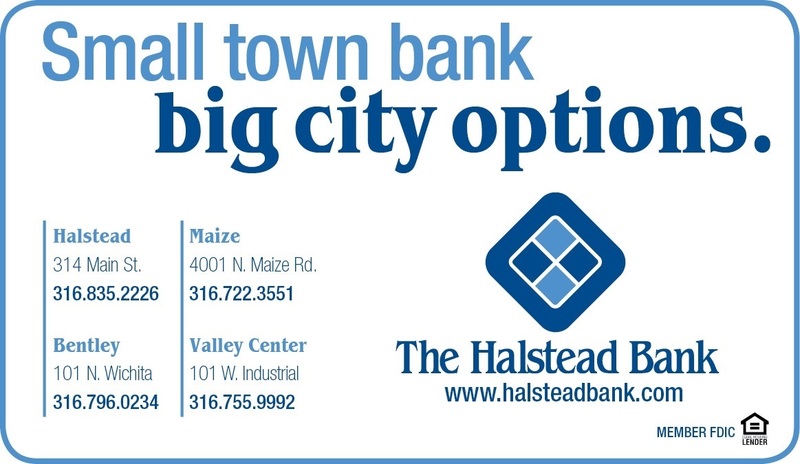 Our Chamber of Commerce office is located in Valley Center, Kansas. The Valley Center Chamber of Commerce is dedicated to connecting businesses and business owners in Valley Center with the support and resources to develop, sustain, grow and stand out in the community. We are a FUN chamber that loves to advocate for business and business development. Monday: 11 a.m. to 6 p.m.
Tuesday: 2:30 p.m. to 5:30 p.m.
A picture is worth a thousand words is one of our favorite sayings. If you would like to share any photos from events around Valley Center, please send them to us here.